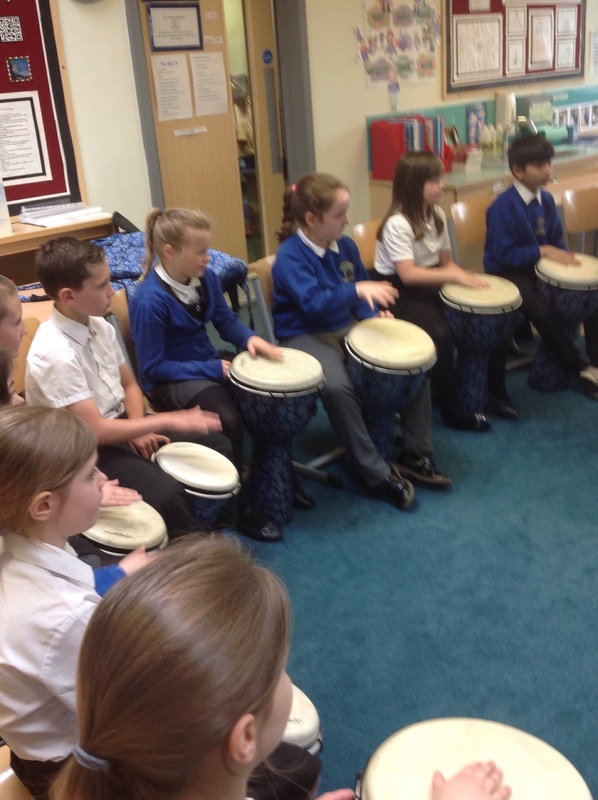 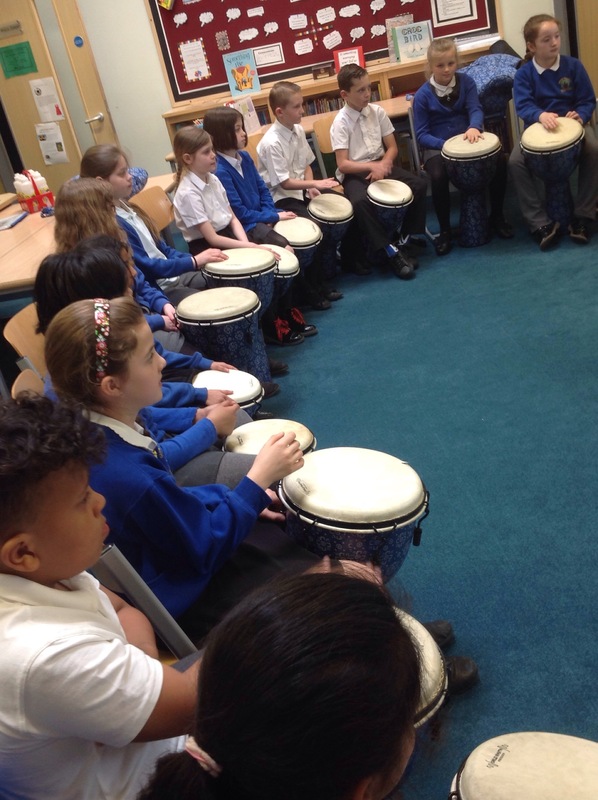 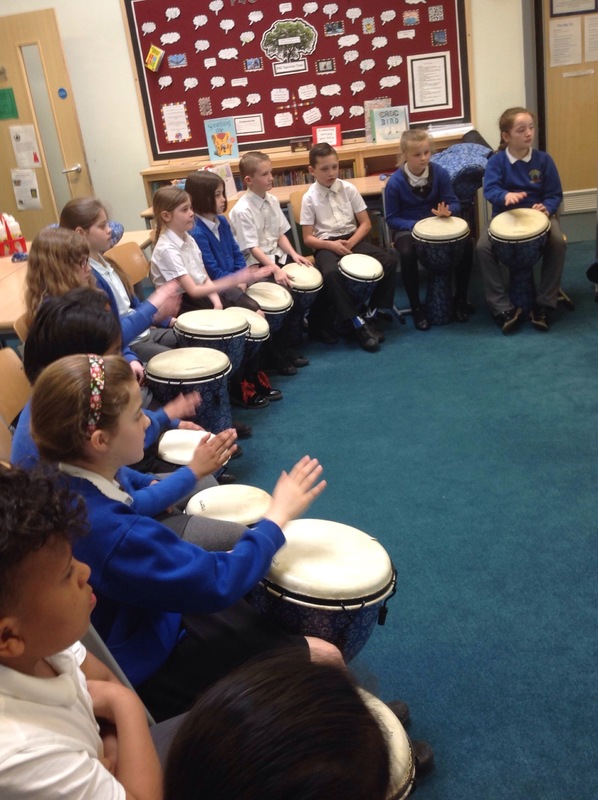 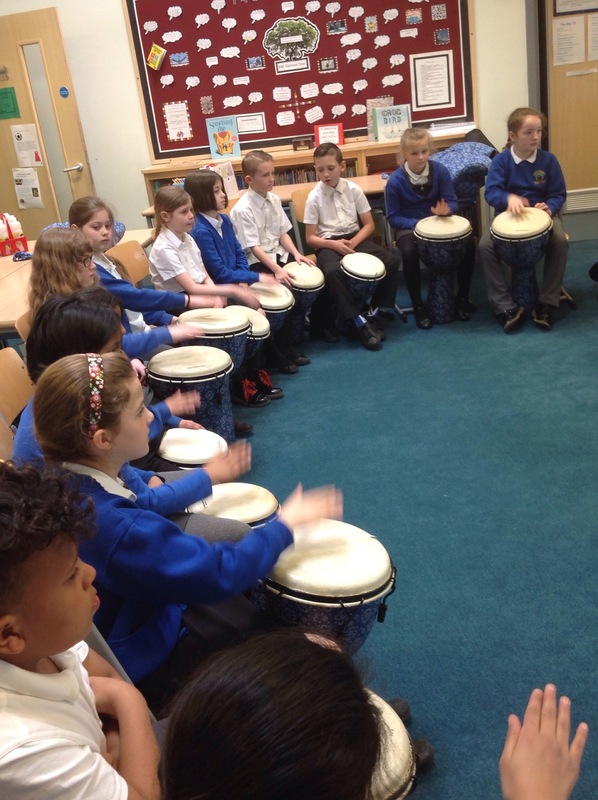 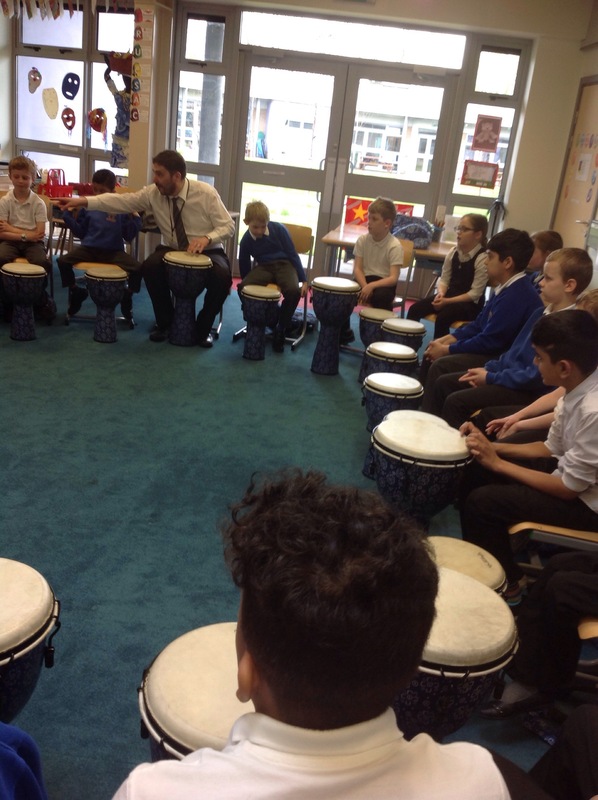 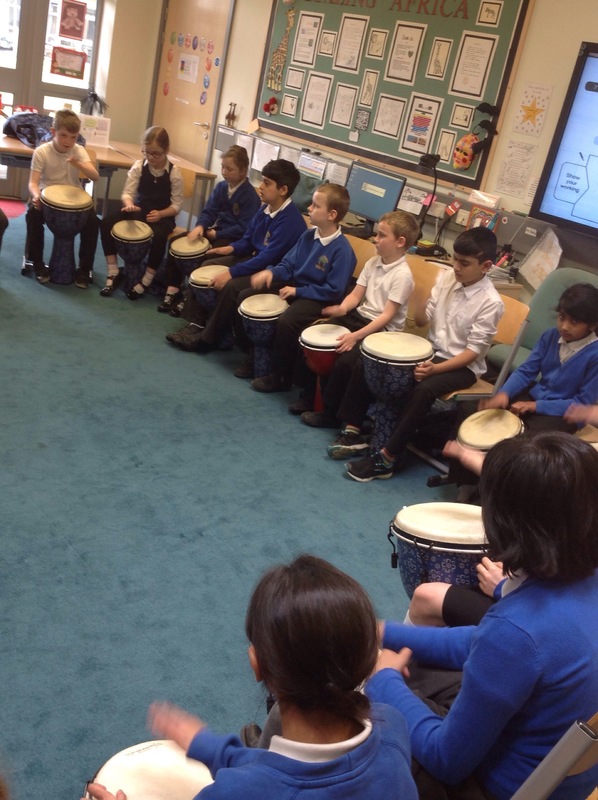 This morning, Y4C took part in their very first drumming session. 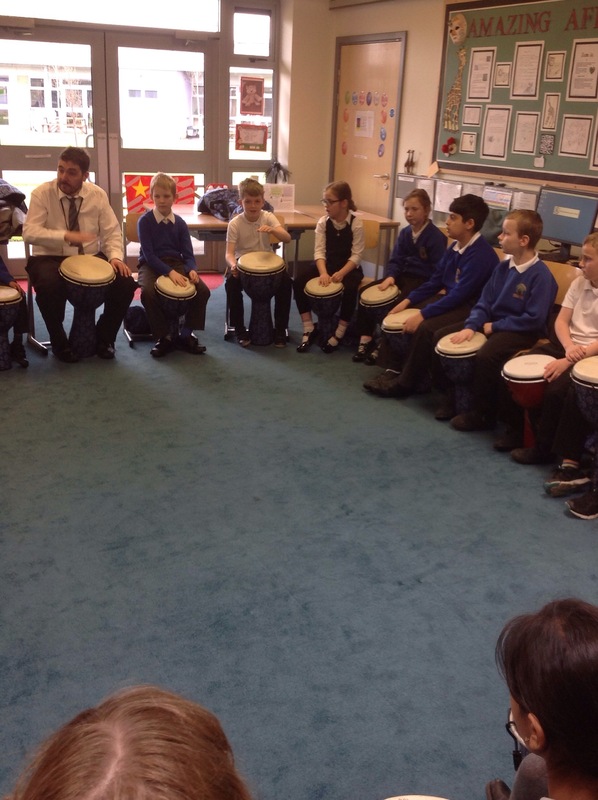 Mr Matthews taught us how to place our drums in resting position and how to play a base sound. 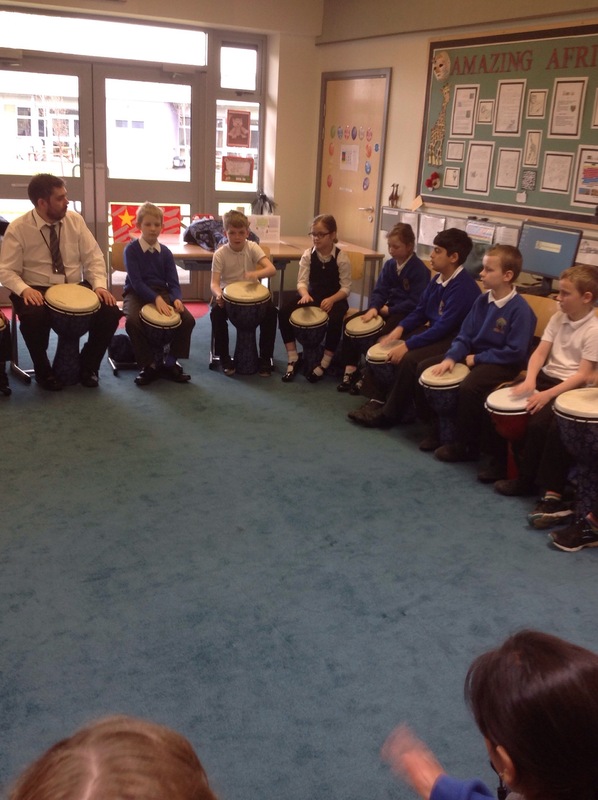 We are very much looking forward to learning more in our drumming lessons.